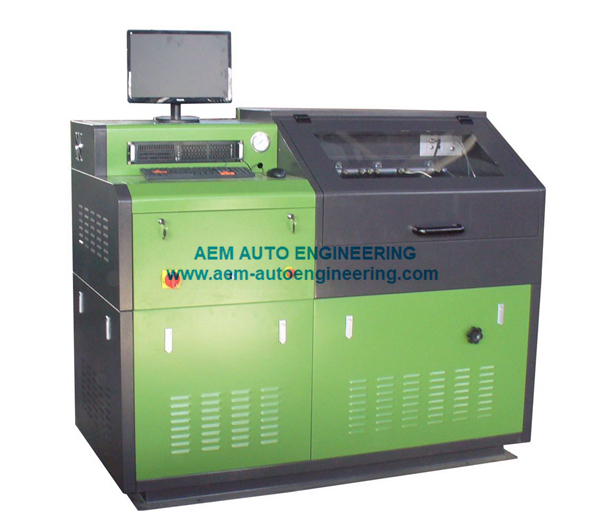 Multifunctional Common Rail Pump Test Bench could perform the inspection and commissioning of the oil injector and common rail of the common rail oil pump produced by BOSCH, Siemens, Delphi, Denso manufacturers, as well as the pump injector and electric unit pump (EUI/EUP) and the CAT medium-pressure common rail (optionally available). 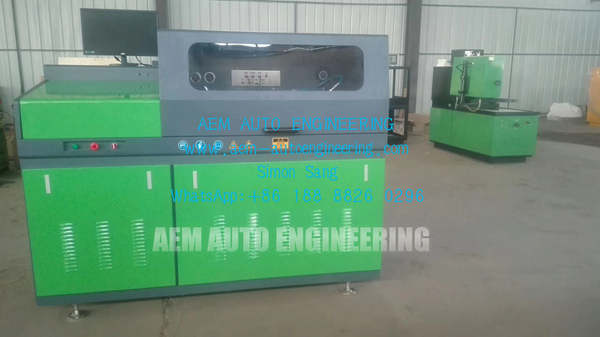 The Multifunctional common rail pump test bench is a high-end product most recently developed for the scientific academies, research institutes and high-end common rail motor maintenance user. 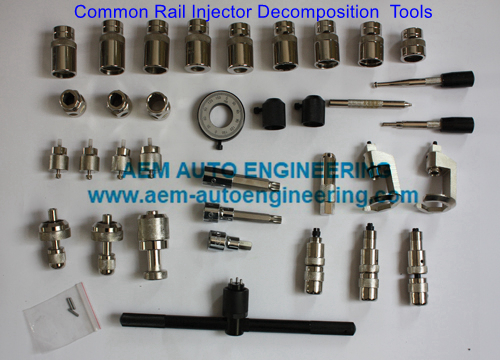 The equipment rail pressure is 0-2,000 bar, and the pressure source is provided by BOSCH common rail oil injection pump (or provided by the pump independently developed by the designer); the rail pressure can be customized as required by the user. 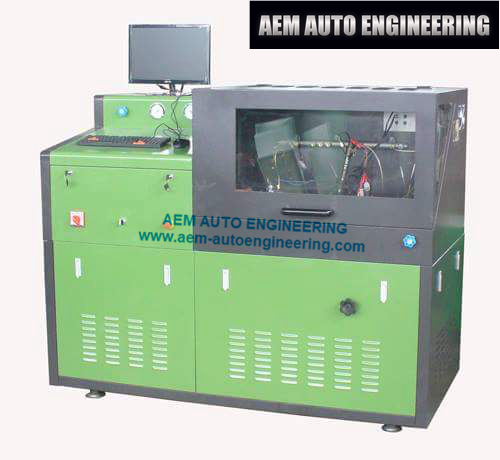 It can perform the inspection and commissioning of the oil injector and common rail of the common rail oil pump produced by BOSCH, Siemens, Delphi, Denso manufacturers, as well as the pump injector and electric unit pump (EUI/EUP) and the CAT medium-pressure common rail (optionally available). The computer control part is controlled by industrial computer with Windows system; the oil measuring system adopts the imported flow rate sensor (a measuring glass may be provided as required by customer for oil quantity measurement), which measures the oil quantity in real time and display on the big screen. The error precision is 0.1mL; the commissioning data of thousands of oil injectors and oil injecting pumps produced by BOSCH, Denso, Delphi, and Siemens, hundreds of unit pumps, pump injectors are stored in the machine, which can be quickly inquired, and as required by customers, new data can be input into the system. Reports will be generated and stored for the data gained in each inspection, and upon requested by the customer, such reports can be printed.